The Craft Parlor at Arthur Murray Clearwater features a selection of craft beer, wine, champagne, and hand-crafted sodas made the way they were in the 50’s. The Craft Parlor is open during parties, special events, and during Craft Hour. 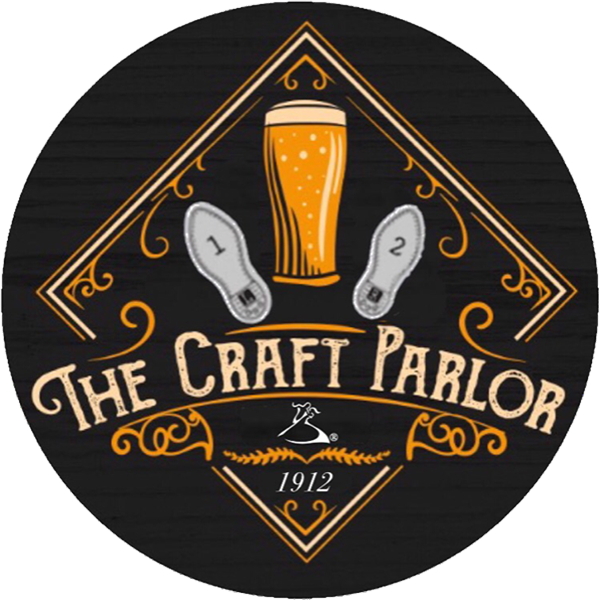 Craft Hour is Tuesday – Friday from 7:30 – 8:30 p.m. Come join us for dancing, trivia, and fun at Arthur Murray’s Craft Parlor. On select evenings The Craft Parlor hosts concerts and special events. Tony Lucca from NBC’s The Voice has performed on our stage, as well as Leon Majcen & Company from Sirius XM’s The Coffeehouse. On the Final Friday of each month we host live entertainment for your dancing pleasure.